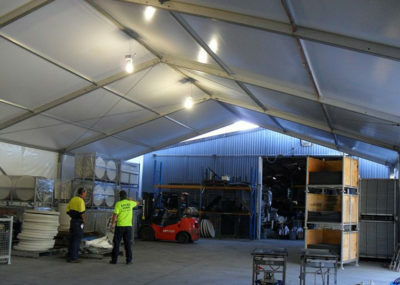 A great way to extend and utilise your outdoor space and take advantage of the perfect Queensland weather is to hire a marquee in Brisbane and Gold Coast. Hosting an event is no easy task, and before many people delve into the unknown of hiring catering equipment, choosing food, or picking decorations, they often have a venue in mind. Whether you are marrying the love of your life and want to tie the knot on the beautiful beach where you first laid eyes on each other, or are celebrating a milestone birthday and want the ease of being able to host in your own backyard, one thing is essential: hiring a marquee. 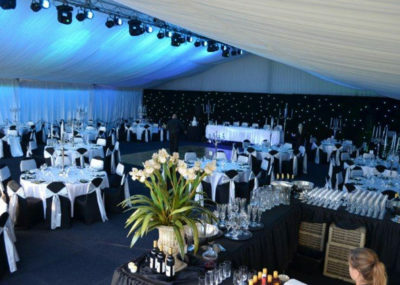 There are many different advantages to having a marquee at your next big event, from protecting you from the weather to creating a beautiful space. 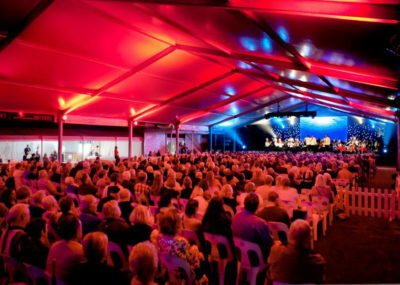 Excel Hire has a reputation for providing visually striking clear marquees and white marquees to cater for any manner of function in any location, from the beach to the bush. With the versatility of a modular design, Excel’s clearspan marquees are a great way to showcase your next event or party. 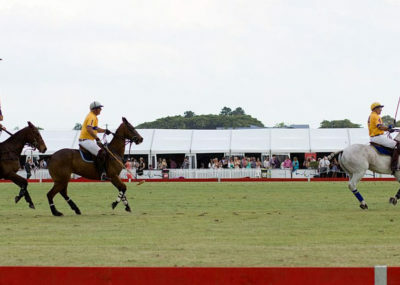 Hiring a marquee provides you with the flexibility to host your next event at the location of your choice. Choose from your favourite bush track or the local park down the road, and know that you can take advantage of Queensland’s weather all year round in a beautiful location. It’s everyone’s biggest fear: planning a huge event with family and friends, whether it is your wedding day or engagement party, and waking up to forecasted thunderstorms. Though rare in Brisbane, the rain does hit us and you want to make sure you are prepared. Hiring a marquee from Excel Hire provides peace of mind, so you know even if the rain does make an appearance at your next big event, it won’t put a damper on anyone’s day. One of the best parts of planning an event is picking a theme and decorations to match. Choose from a gold and silver theme, or the more elegant black and gold, or lean towards a more flowery setting. 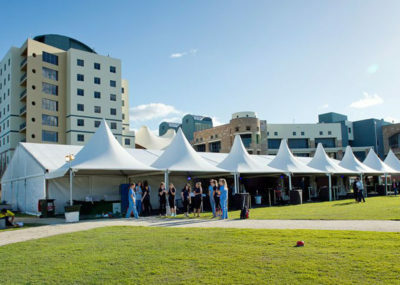 Whatever your preference, a marquee in Brisbane and Gold Coast from Excel Hire provides you with the perfect setting to put together your next event. With Excel’s commercial canvass washing machine, you can rest assured that the next marquee you hire is clean and as new each time it is erected. 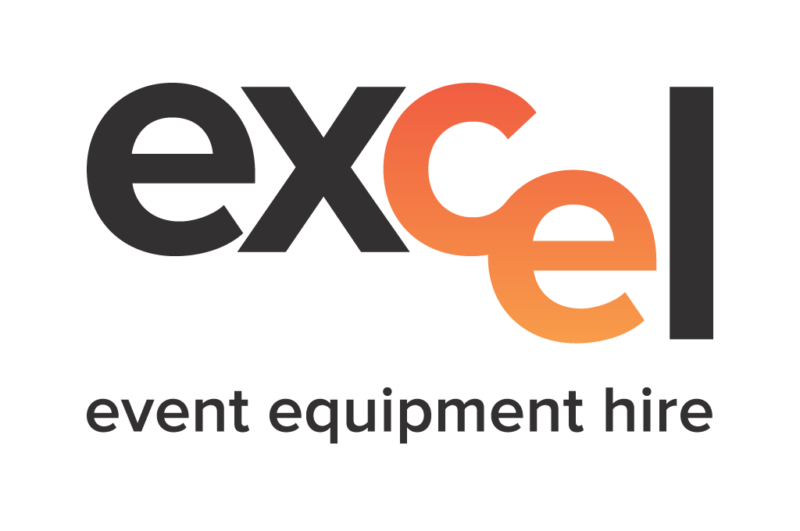 Call Excel Hire and set up your perfect event today.